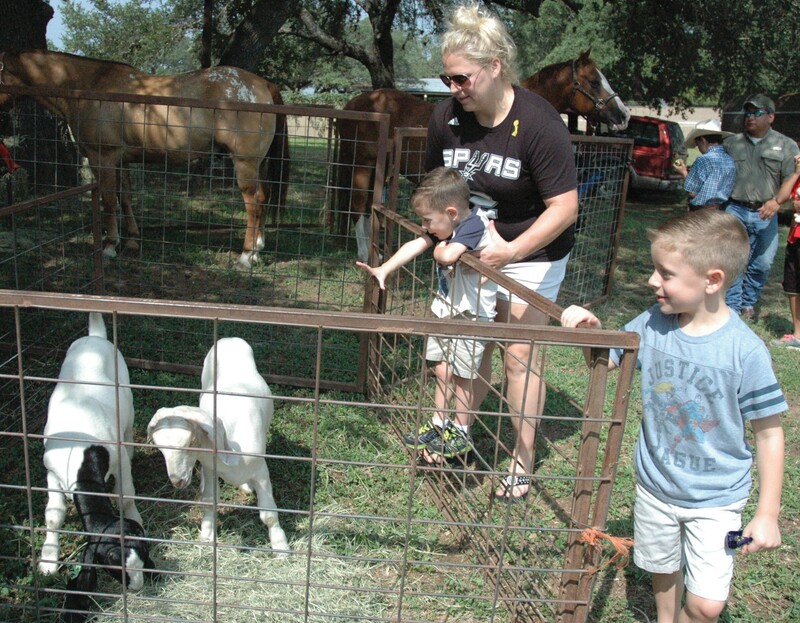 Ryan and Nathan Castellano try to pet the goats with the help of their mom, Christi Castellano, at last year’s annual Yesteryear Festival held at the Pleasanton Longhorn Museum grounds. The annual free event features hands-on exhibits and entertainment. 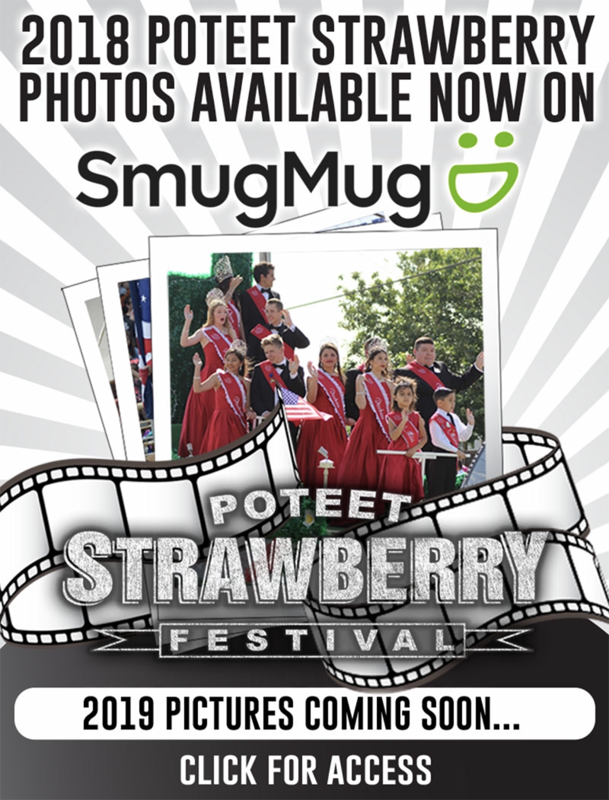 It will be held this Saturday, July 18 from 10 a.m. to 2 p.m.